Futsal teams from around the world will compete for the No.1 spot in amateur futsal in our WORLD CHAMPIONSHIP, Students will compete for glory in our ALOHA STUDENTS CUP and our OPEN DIVISION offers an opportunity for everyone else who wants to enjoy futsal, regardless of their age, gender or skill level. 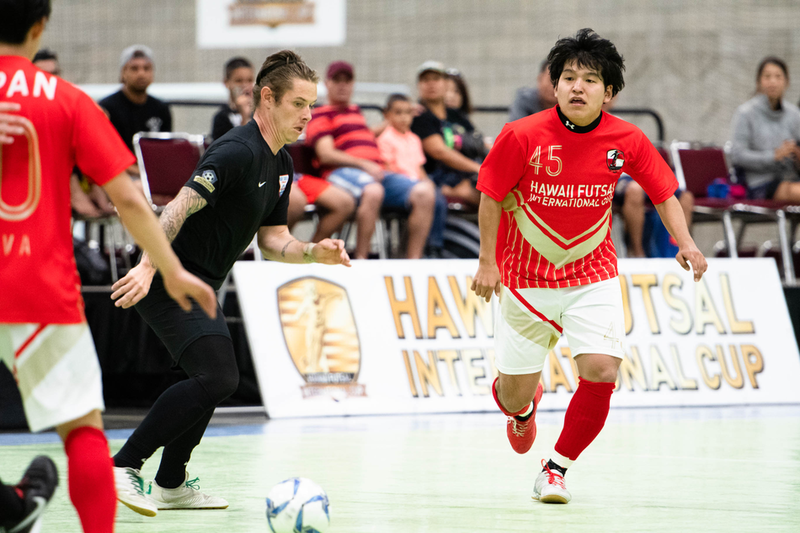 Enjoy all of the wonders Hawaii has to offer along with meeting futsal players from around the world. Whether you are coming from out-of-state or represent your local community the Aloha Students Cup welcomes all students! A division open to any age group (must be at least 16 years old), gender or skill level. At least one female player per team.